The GI tract is one of the most sophisticated systems of the human body. It is the gateway to the rest of the body. 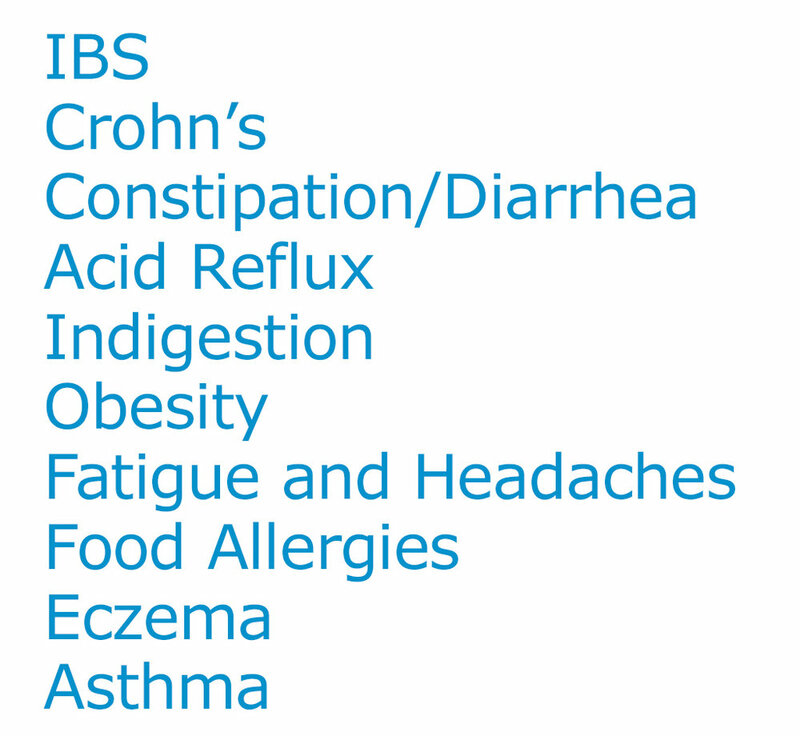 If our GI health is compromised, our overall health is compromised. The quality of GI health is influenced by lifestyle choices such as diet, physical activity, stress and sleep. Over time, poor lifestyle choices can lead to poor health for this reason. a Gut Restoration program that works! MyGutProgram is a 6-week therapeutic program tailored to your individual needs, using a variety of tools, to help heal your gut revitalizing you back to health. 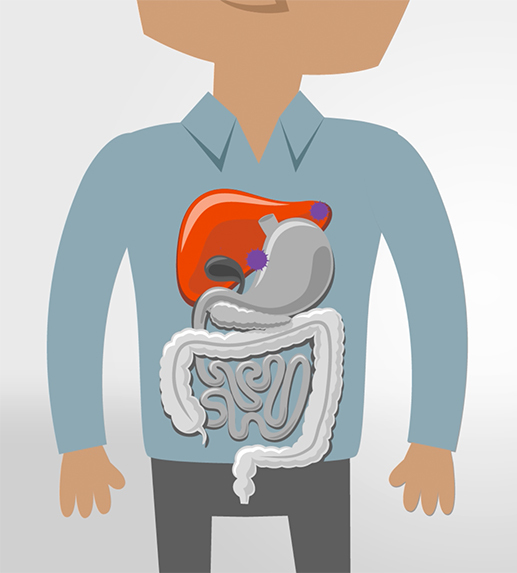 At your first visit, (in-person or virtually) the MyGutProgram starts with an individual evaluation. Understanding the current status of gastrointestinal health helps me determine your individualized lifestyle program including your specific food plan. · Support your therapeutic food plan with recipes and practical “how-to” cooking demos. · Discuss and apply Functional Medicine's 5R GI Restoration Protocol, which may include specific nutraceuticals or supplementation. · Learn stress recovery practices –from simple stress management tips and techniquesto a comprehensive stress recovery program. · Using movement as medicine in its many forms, start moving and maintain movement as one of the most powerful prescriptions. At the end of your 6-week program will have a final evaluation of your results and discuss your plans beyond this program. The GI tract is responsible for extracting the nutrients you need to live and maintain gut balance, while also working with the immune system to avoid harmful substances from entering into the bloodstream. The GI tract has four core functions and the health of your digestive tract is built on these pillars and their interrelationship.